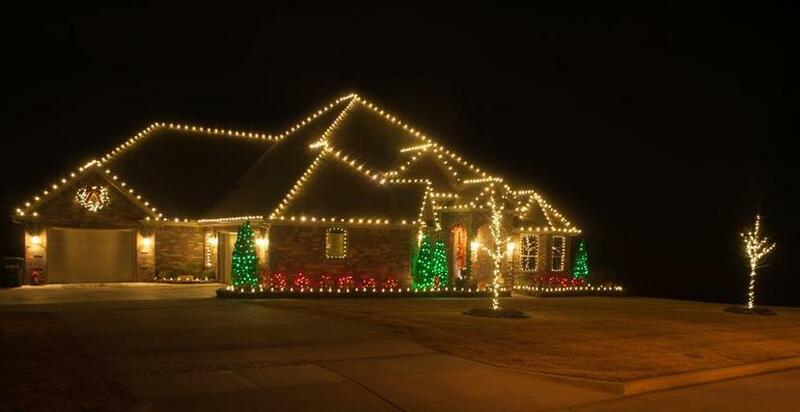 A home decorated by the Christmas Decor franchise. 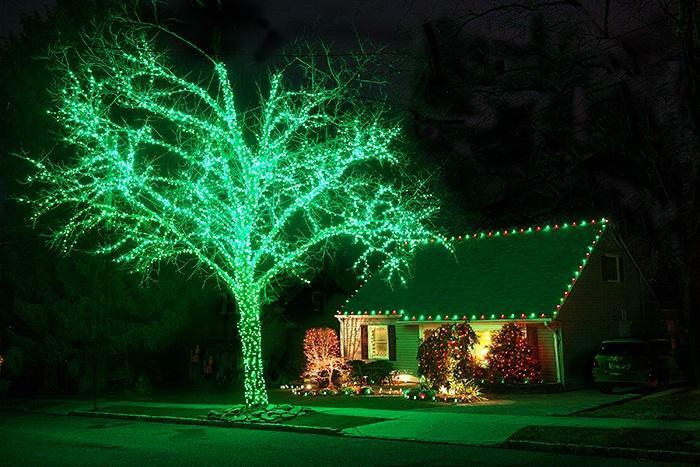 Share photos of your holiday decor with us on Instagram. Tag #bostonglobelife. 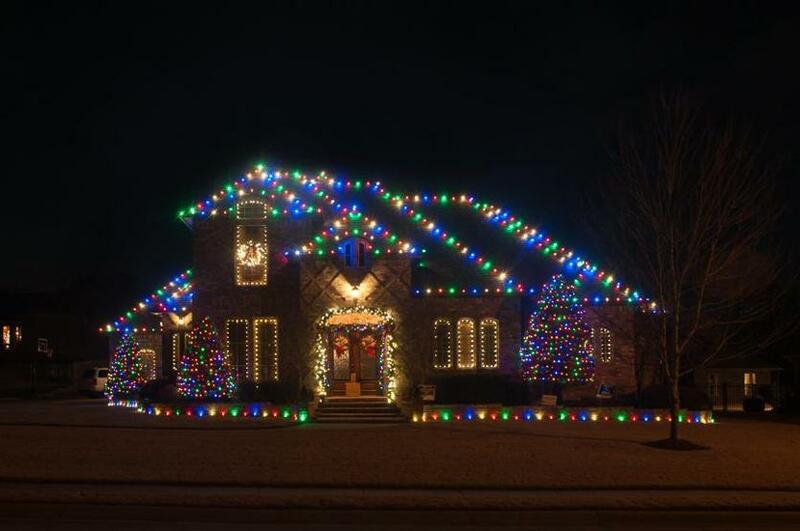 For those with the vision of Clark Griswold, but without the commitment, time, or willingness to climb onto the roof, festiveness is just a phone call and credit card away. 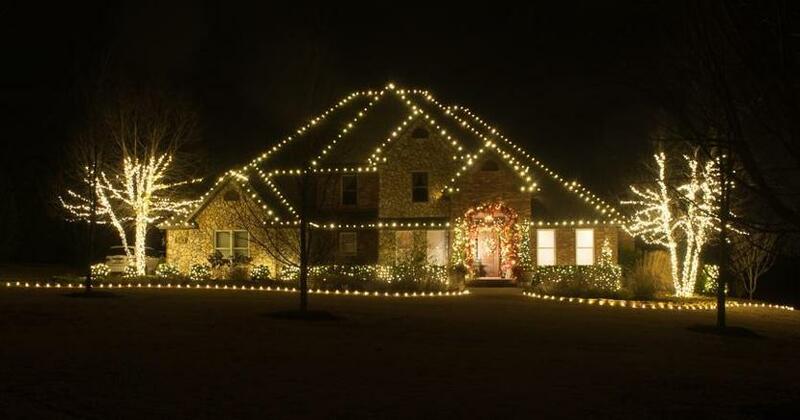 Many busy families are choosing convenience over expense and paying for professionals to do their holiday decorating instead of untangling a snarl of lights (surprise — only half the string works!) or fighting off fellow shoppers for the last of the extension cords. Hiring someone may be the healthier and saner choice. About 5,800 people annually are treated in emergency rooms for injuries sustained from falls involving holiday decorations, according to the nonprofit Electrical Safety Foundation International. There are companies all over the country that will come up with the look, provide the jingles and jangles, and hang them up for you. The best part? 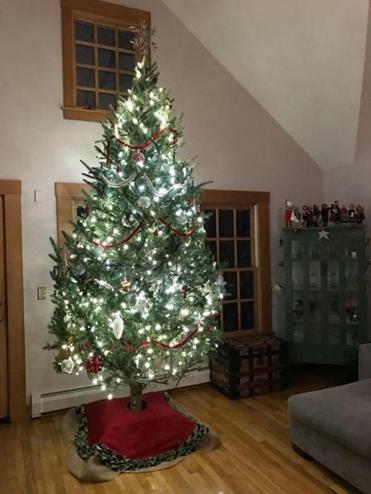 They’ll even take them down after the holidays and put them in a storage facility — which beats the messy stack of bins and knots of lights gathering dust in your basement. Having to sort through those bins for clients is what led Stasia Steele to add holiday decorating to her home organization business, The Little Details. Steele began her Newbury Street company in 2011, and started offering the holiday services that year after clients requested them. 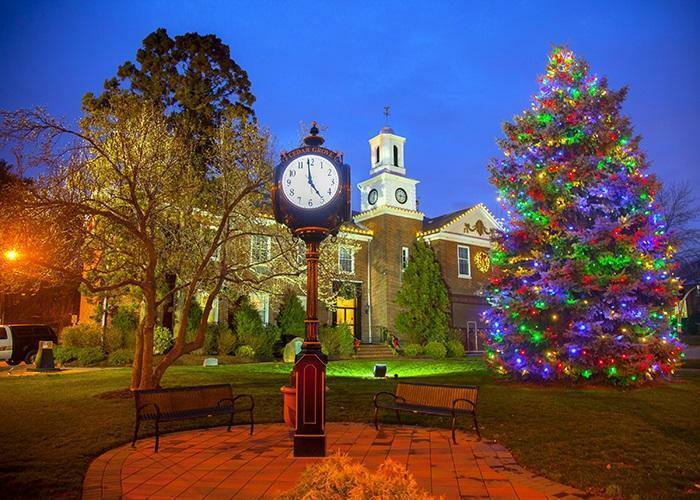 The Little Details consults with each homeowner, customizes a plan, and shops for any needed items, including a Christmas tree, which Steele handpicks at a farm. Employees install both interior and exterior decorations and return after the holidays to store them in the home. Steele said her 50 or so holiday-decor clients are mostly “busy professionals with families who can’t find the time or don’t want the big headache” of decorating themselves. “Decorating often causes arguments between spouses,” she said, and her clients want “to avoid the chaos” and enjoy the holidays. Client requests also prompted a Texas landscaping firm to take on outdoor holiday decorating, and provided a way for founder Blake Smith to give his employees at Quality Lawn Care work during the winter months. The company began offering the service in 1986 but didn’t really market it until 1991. Now the Irving-based Christmas Decor franchise serves more than 40,000 clients in 300-plus markets in 48 states (including Massachusetts) and in Canada, said Brandon Stephens, company president. Christmas Decor creates a custom design and installs the lights, checking the display from time to time to ensure everything is working properly. At the end of the holiday season, the staff will remove the decorations, which the company owns and stores at its facilities. Steele did not give an average cost for her firm’s services but said it usually takes two decorators for a total of $150 per hour and, if there are exterior lights to put up, two workers sent at $100 per hour. Send comments to marisa.dellatto@globe.com. 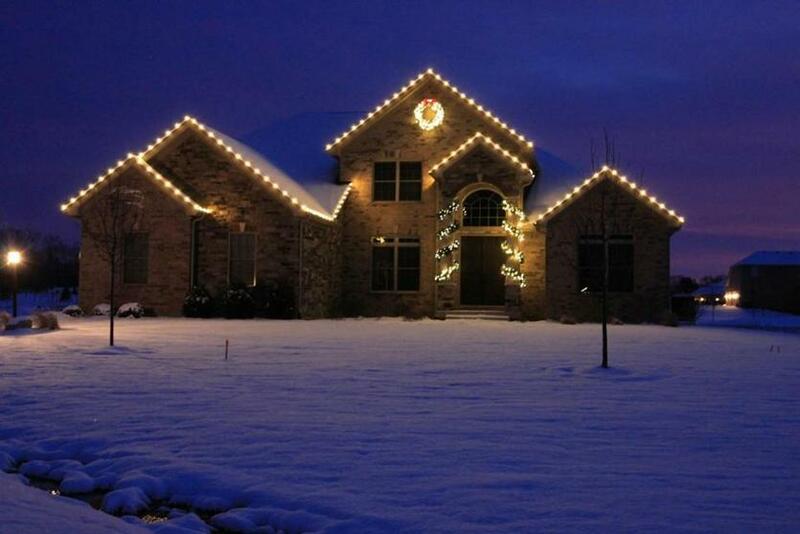 Share photos of your holiday decor with us on Instagram. Tag #bostonglobelife.